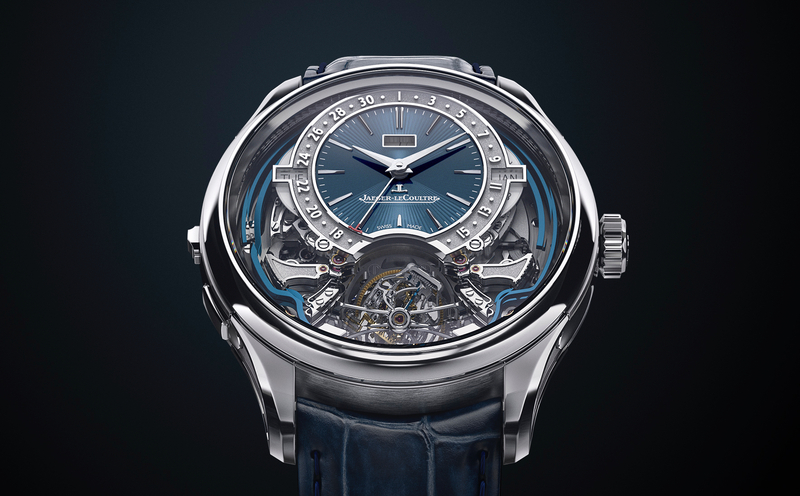 The Jaeger-LeCoultre Master Memovox International was introduced at SIHH 2010, in January. It is based on the Memovox Wortimer, which was introduced 1958. Jaeger-LeCoultre also introduced a new version of the original Memovox, which I actually prefer because its a more simple dial. Originally, the Memovox was powered by a 489 Calibre, then the 916 Calibre, both new models are powered by the new 956 Calibre. The new calibre features improvements over the original, such as; a variable-inertia balance, fast-date setting, and ceramic ball bearings. 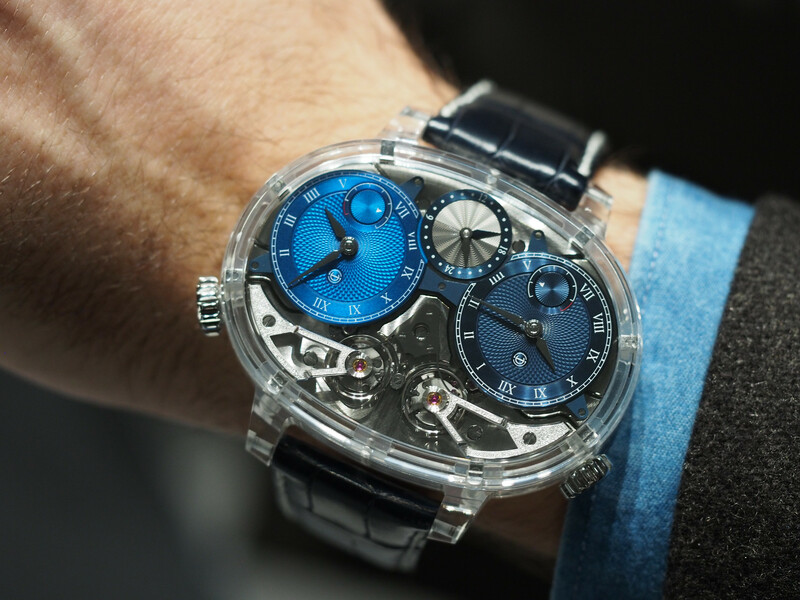 The Memovox International, like the watch it replaces, features an alarm disc with 24 cities listed. This allows you to not only set an audible alarm to go off, using the crown at 2 o’clock, it also allows you to read the time in any of the 24 time zones. 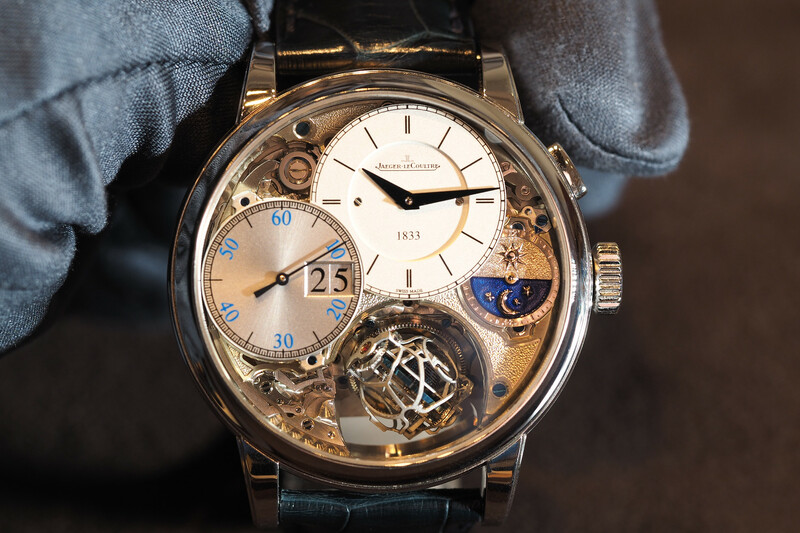 This is a great classic model, and I am glad Jaeger-LeCoultre decided to revive this collection. Hour, minute, seconds, date, central alarm disc, alarm disc with the name of 24 cities representing each time-zones (Memovox International), alarm function. Pink gold, stainless steel. 40 mm diameter Water-Resistance 50 meters. Ref. 1418471 stainless steel/alligator leather, limited series of 750. Ref. 1412471 18-carat pink-gold/alligator leather, limited series of 250.